Enjoy character meet and greets at the new LEGO® Holiday Village. Meet LEGO® Santa Claus, Mrs. Claus, elves, and the world’s largest LEGO® Christmas tree. It’s the perfect place to pose for your family’s holiday card. Getting In: LEGOLAND® California tickets are included with the Go San Diego Card. 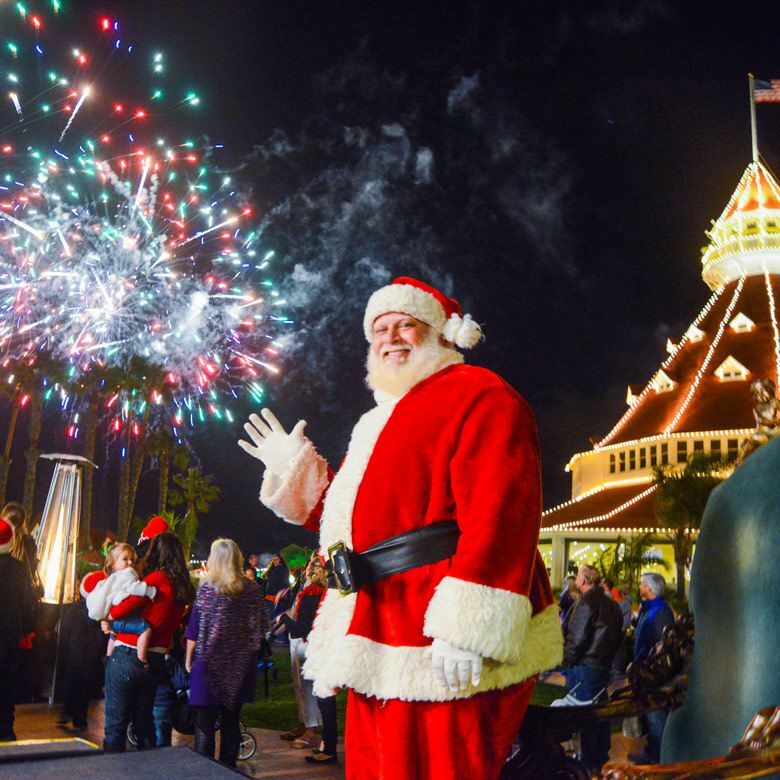 Holiday events are included with park admission. Their Christmas Celebration is among the best and brightest in the region, offering seasonal food and drink, festive shopping, live performances, and much more! This year, you can enjoy a brand new Nativity Show, “O Wondrous Night.” Then, meet Rudolph and friends, soak up the beauty of illuminated trees, and find that perfect gift for a loved one. Getting In: Polar Bear Tea is separately ticketed and is not included with the pass.